Using Internet search technology, Google will serve ads on web pages that are based on the specific content of that web page. For instance, if someone is on a webpage that’s covering the latest golf tournament, Google will serve ads for golf clubs or golfing attire. If you own that site, you get paid every time someone clicks on that ad. Not too shabby. This is usually called CPC (Cost Per Click) advertising. Let’s be clear. You cannot expect to throw Google Ads onto your site, sit back, relax, and watch the money roll in. It doesn’t work that way. Like anything in business, it takes an investment of your time to get a return that you can bank on. 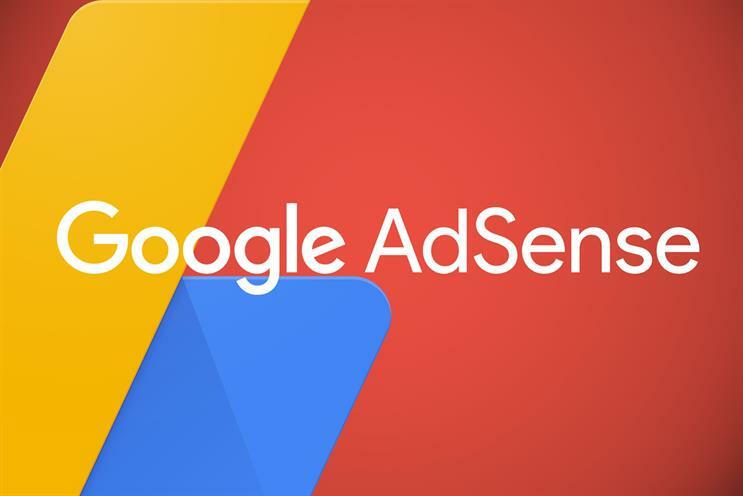 To understand the logistics of making money, you need to know the basic way Adsense works.